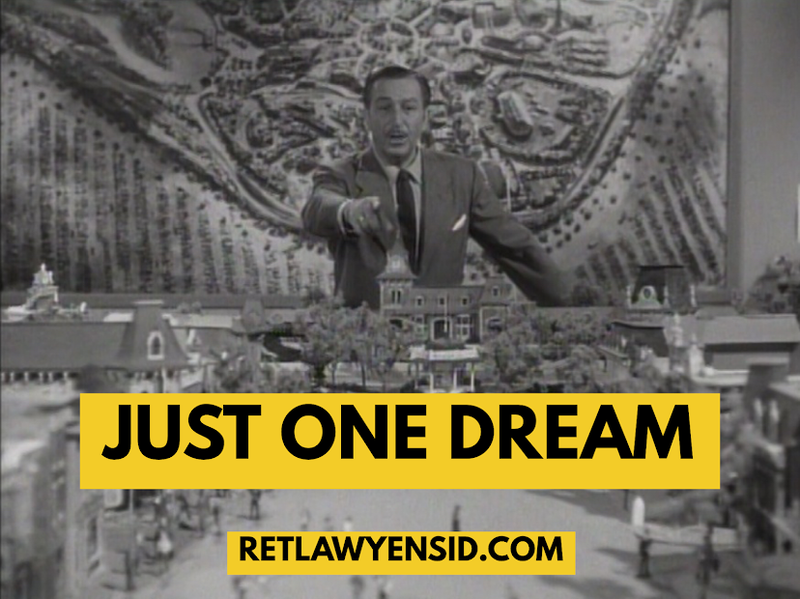 Just One Dream: RetlawYensid.Com: Happy Birthday, Mickey Mouse! When Walt Disney arrived in Southern California after losing Oswald, he seemed oddly calm. As he told his brother Roy by telegram, he had a new idea that he was sure would help them out of their predicament. And he was ready to show the world what that was on November 18, 1928. On that day, the world would be introduced to Mickey Mouse in Steamboat Willie. Walt Disney’s world- and ours- would never be the same. Mickey Mouse would become an instant success and a worldwide sensation who would easily eclipse his older brother Oswald. Soon Mickey would become an empire, his face emblazoned on thousands of products around the world. The world loved Mickey Mouse and his famous face became known around the world. He would open doors for his creator, allowing him to make his dreams come true. Mickey’s Success would finance Snow White and the Seven Dwarfs, a massive new studio and other feature length films. Mickey would eventually help Walt Disney build his very own Magic Kingdom of DISNEYLAND, where Mickey would meet and greet millions of his fans in the most attended theme park in the world. The park’s success would lead to other attractions located in Florida, Japan, France, Hong Kong and Shanghai. Mickey Mouse would become a smiling ambassador for the United States and The Walt Disney Company. No matter how successful Mickey Mouse got, the secret of his success is that each of his fans sees him as their personal friend. The fact that he’s often a baby’s first plush toy means he’s always been there for them; he soothes them through illness and is a faithful playmate. We can’t remember never knowing of him and why would we want to? He’s our first and best friend. To Walt Disney, Mickey was a godsend; the son he never had. Mickey’s optimistic outlook on life mirrored Walt’s, and many people who knew him have said that even today they see a lot of Walt Disney in his famous Mouse. I can’t imagine my life without Mickey Mouse. The story behind his creation is inspiring; his smiling face reassuring. I can’t imagine a world without Mickey Mouse or DISNEYLAND. He’s always been in my life and brings back happy memories every time I see him. Happy Birthday, Mickey Mouse and thank you for all the great times you’ve given me and the smiles you’ve put on my face. I will forever be a faithful Mouseketeer!